The Village of Algonquin, IL also known as, "The Gem of the Fox River Valley.” The Village of Algonquin is the home of the 80-store Algonquin Commons which is the largest outdoor mall in Illinois. The downtown area is full of great shops, restaurants and businesses, some housed in Historic homes and buildings. Downtown Algonquin is very walkable and includes Riverfront Park that has beautiful fountains and a clock tower. The Fox River and the McHenry County Prairie Trail run through the heart of this area which runs 26 miles from the Kane County line all the way into Wisconsin. 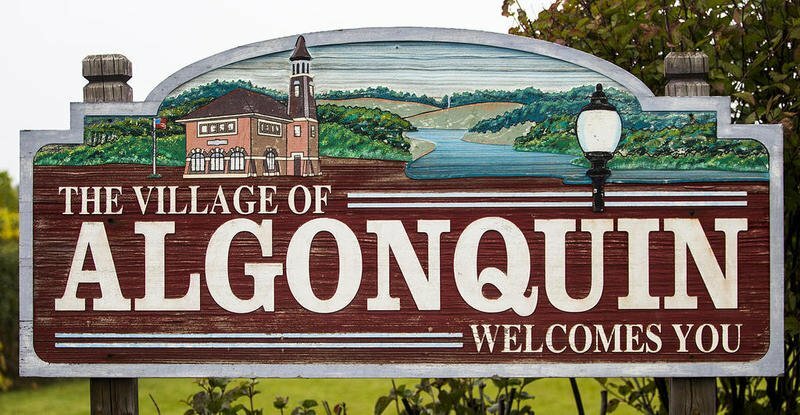 The Village of Algonquin is the home of the Annual Founder’s Days Festival, an annual celebration that takes place the last full weekend in July. Updated:20th April, 2019 8:23 AM.